Here’s a new action teaser trailer. It’s nice to same the name Kassar come out of the woodwork again for a movie that could be defined as an Asian Expendables. 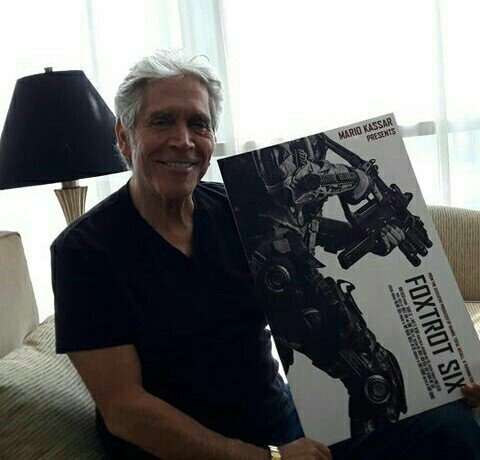 The movie will be titled Foxtrot Six and producer Ario Sagantorio is also joining the film as co-producer. The film will have a budget that will be ten times larger than any previous movie of its ilk coming out of Indonesia according to previous reports. Among the cast are Yayan Ruhian and of course Iko Uwais in the lead role.